Did you ever have a really interesting conversation at a bar -- sharing ideas over a couple of martinis -- and wish you could've bottled it? That's Bar Crawl Radio. Rebecca McKean and Alan Winson invite amazing people to Manhattan bars -- make a toast -- and then talk about about whatever inspires them -- makes their lives worth living. We talk to bar owners &amp; bartenders -- actors -- musicians -- writers &amp; poets -- journalists -- politicians -- social activists -- community organizers &amp; NGOs -- brewers &amp; mead makers -- businesspersons -- podcasters -- and sometimes -- lawyers. Who knows? 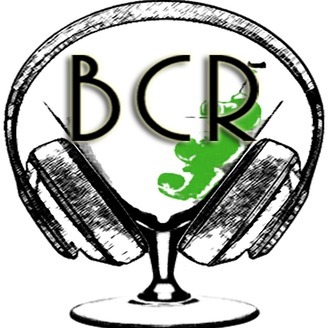 BCR might be at a bar -- near you.Tell us what you think of our programming. 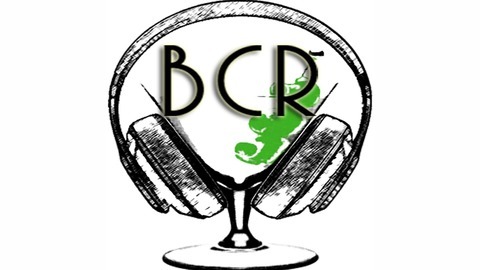 CONTACT: barcrawlradio@gmail.comSee what's going on with the BCR Team -- BCR BLOG SITE. Gene Pritsker--composer and world musician--joined us to share his latest adventures on tour in Europe and composing for and acting in Nettflix's Babylon Berlin. Categorizing the work of Gene Pritsker is impossible. He calls his music "eclectic" but that does not capture his effects for me. Pritsker is dyna-manic and dynamite – he is a ball of human energy – an experimental musician – pulling in sounds for his compositions from wherever his imagination takes him. I think – Gene would agree – he is primarily a composer – but – he is also --a rapper – DJ – guitarist –a coordinator of music concerts – teacher – now actor -- He has created almost 700 compositions – including, chamber operas – orchestral and chamber works – electro-acoustic music – songs for hip hop and rock ensembles – with accents from many cultures. Gene is the co-director of Composers Concordance – and has performed, and his work presented, all over the world. Check out the Composers Concordance website for dates of their many concerts around town. As usual -- we recorded from Gebhard's Beer Culture Bar on W. 72nd Street. BCR #37: B&A & The Witch Dr.
BCR #35: Our Daughter Is Getting Married: We're Meshuga!